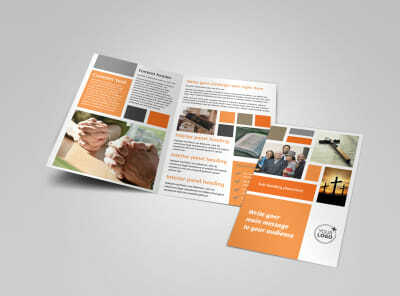 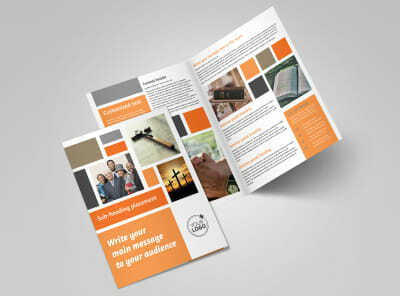 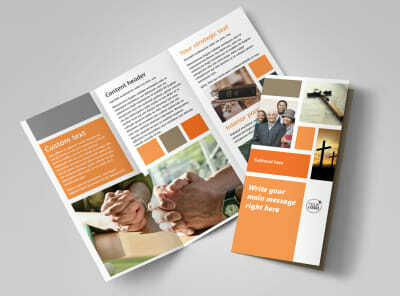 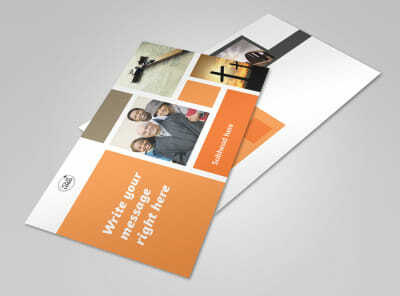 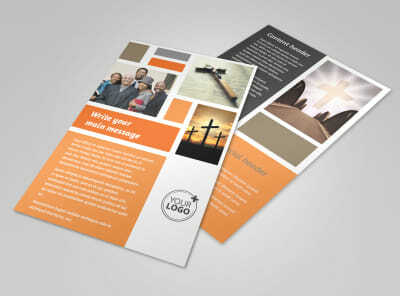 Customize our General Church 2 Business Card Template and more! 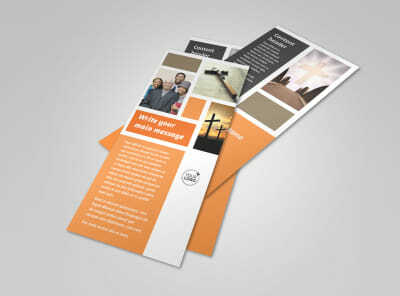 When members of the community are looking for a new church home, have your information ready and waiting with church business cards. 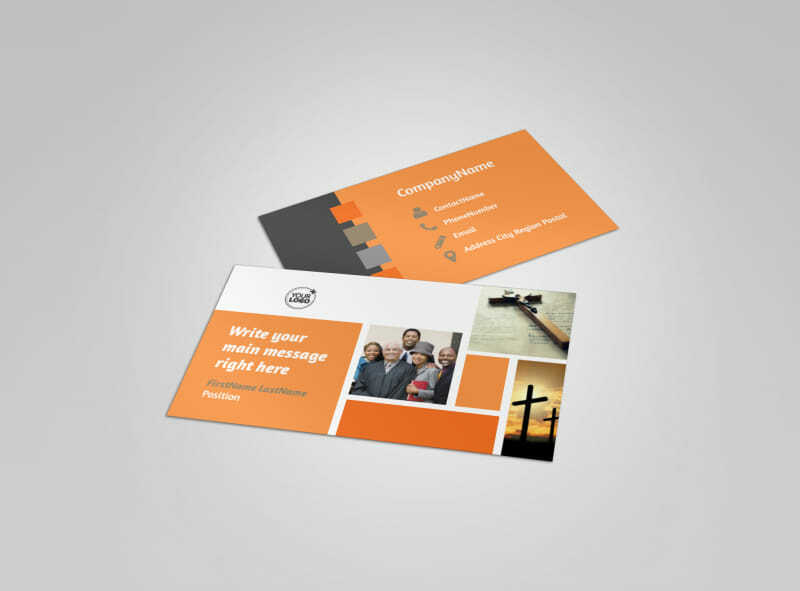 Insert text your phone, email, website address, and other contact information so that potential church members can reach you when they need to. 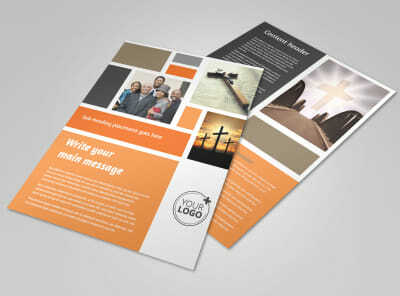 Add your logo and color scheme, and customize both front and back of your business card for maximum impact. 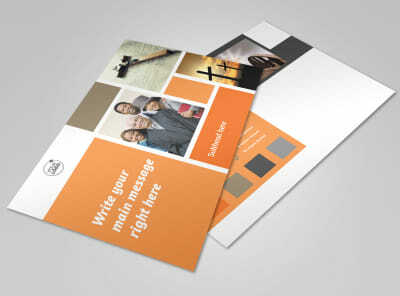 Print your cards from your location, or let us do it for you for a professional finish.